Meet the Joyful Healer, Christina McEntire. 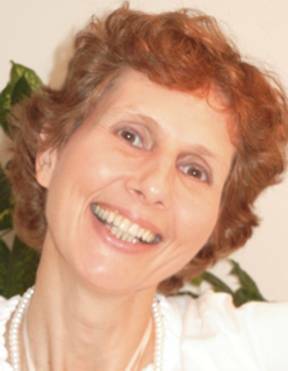 Through the assistance of the Angels, Christina shifts the energy around people releasing blocks from this life and the past life. 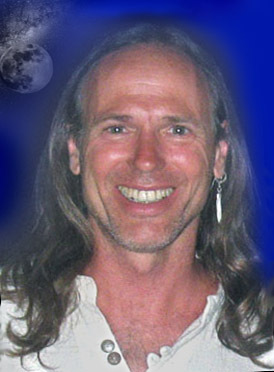 Join us for a MASS Healing for Abundance. 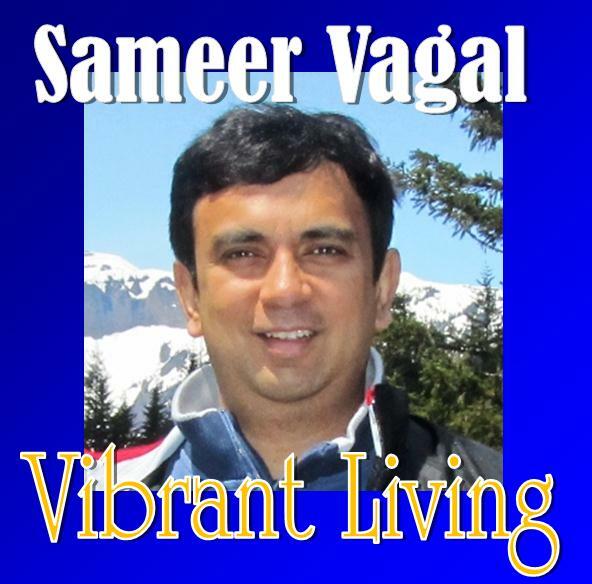 Sameer Wagal of the Vibrant Living Show takes over for Jewels as he talks with the Phenomenal Dr. Bruce Lipton. GREAT Show! Constance Arnold of the Think, Believe and Manifest takes over for Jewels as she transitions into a new exciting life with a new home. Constance will share about the 6 stages of a dream and universal principles such as desire, passion, vision and faith that will help to accelerate your dreams. Tune is as Constance shares about how to deal with the dream killers such as (1) lack of money (2) how to deal with obstacles/problems that kill your dreams and (3) learning how deal with your doubter and fears. Additionally you will learn how to Factor in God as the great dream giver and mender of broken dreams. Great, GREAT show!